Your current business climate probably requires fast, effective, and concise communication. 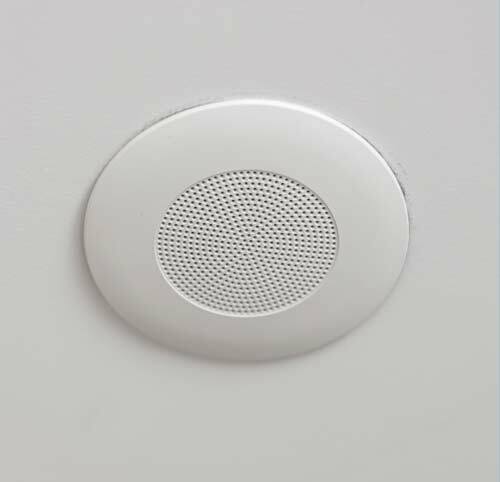 Paging and Sound systems are designed to broadcast general information or emergency notifications to everyone in your building at a moment’s notice. These systems lend themselves to a variety of environments, whether stand-alone or in conjunction with a telephone system. However, finding the right sound system for your needs can be a difficult task. CPS offers the industry’s best in diverse paging and sound systems through Bogen, Valcom, and Class Connection product lines. Since 2003 CP&S, Inc. has been providing Omaha businesses with advanced technology for paging and sound systems. With over 100 years combined staff experience, we have designed, implemented and maintained paging and sound systems that provide our customers with reliable, long lasting, cost-saving advantages. We service all areas in and around the Omaha & Lincoln Nebraska areas, including Council Bluffs and Eastern Iowa locations.